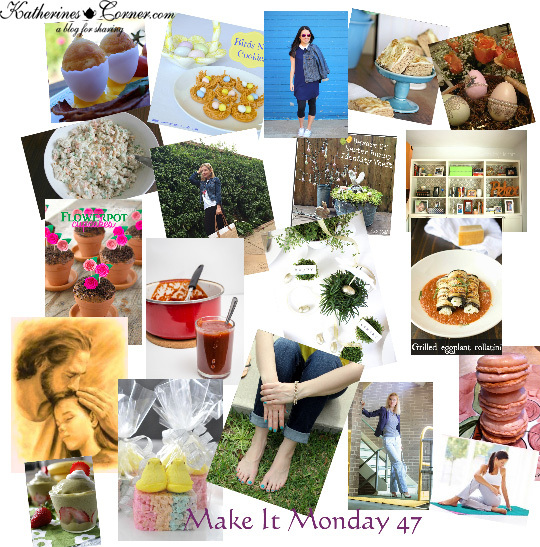 Make It Monday Week Forty Five Happy Monday everyone, I hope you had a nice weekend. 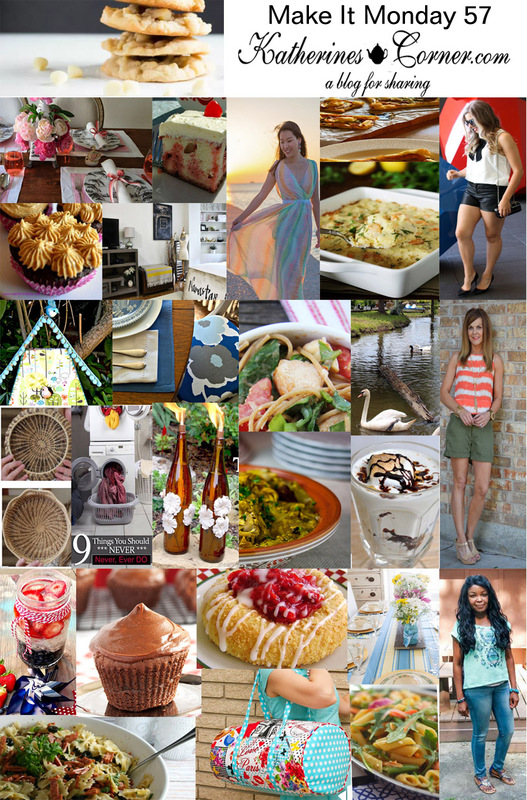 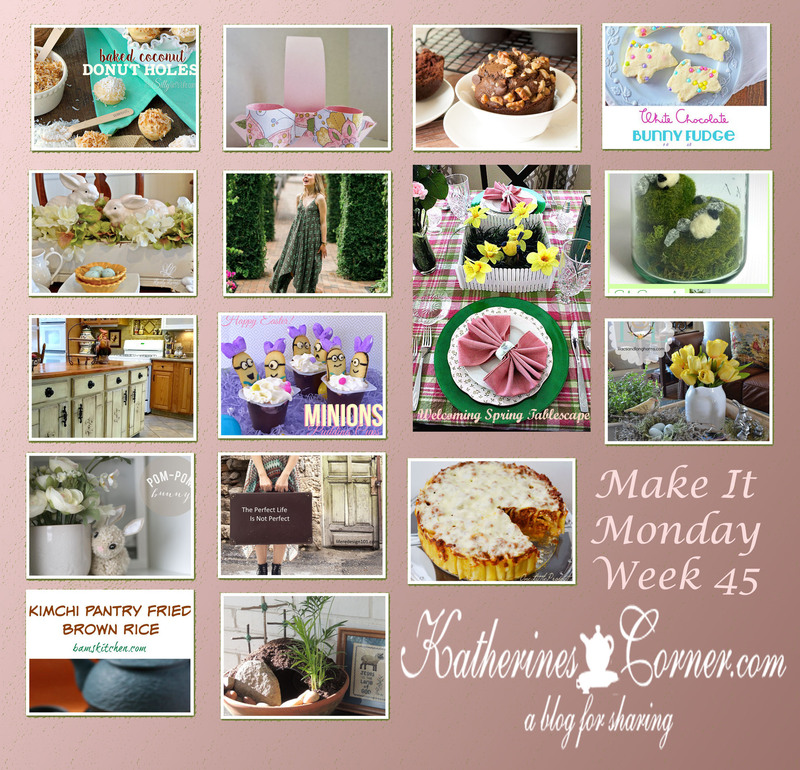 Spring is “officially” here…. 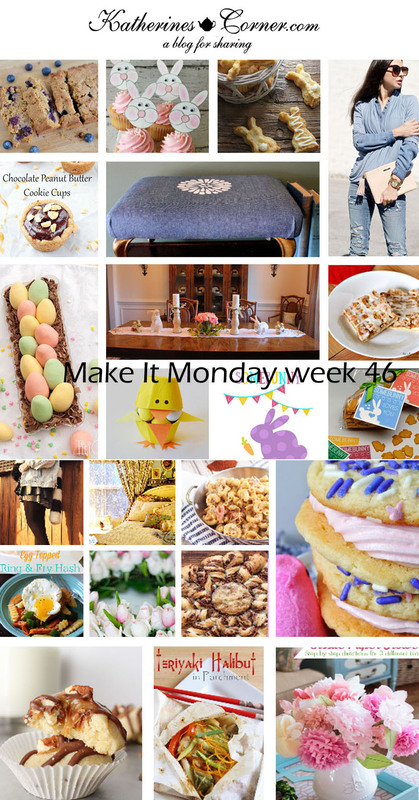 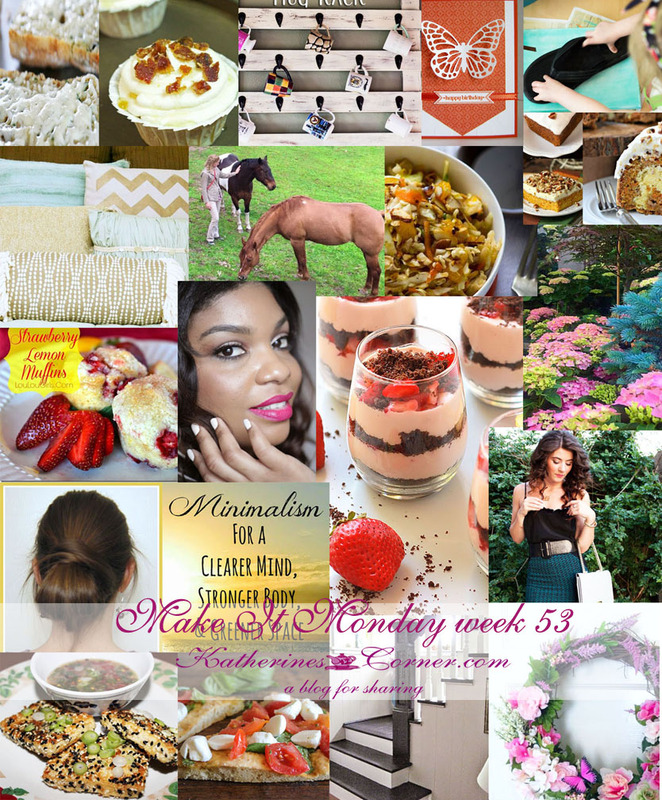 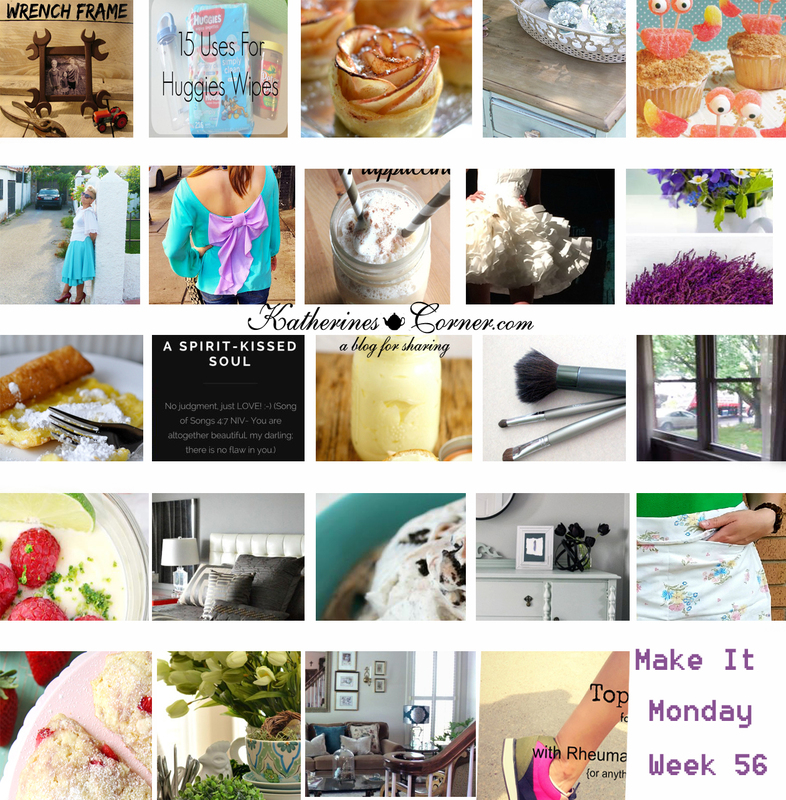 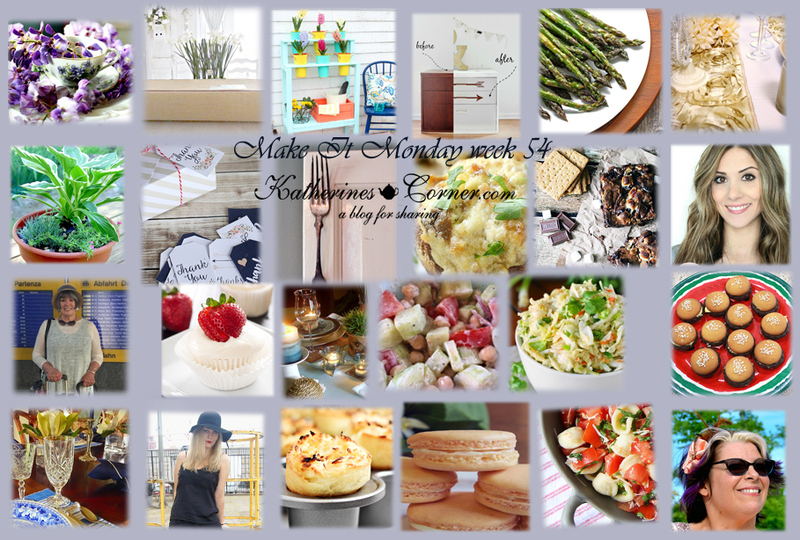 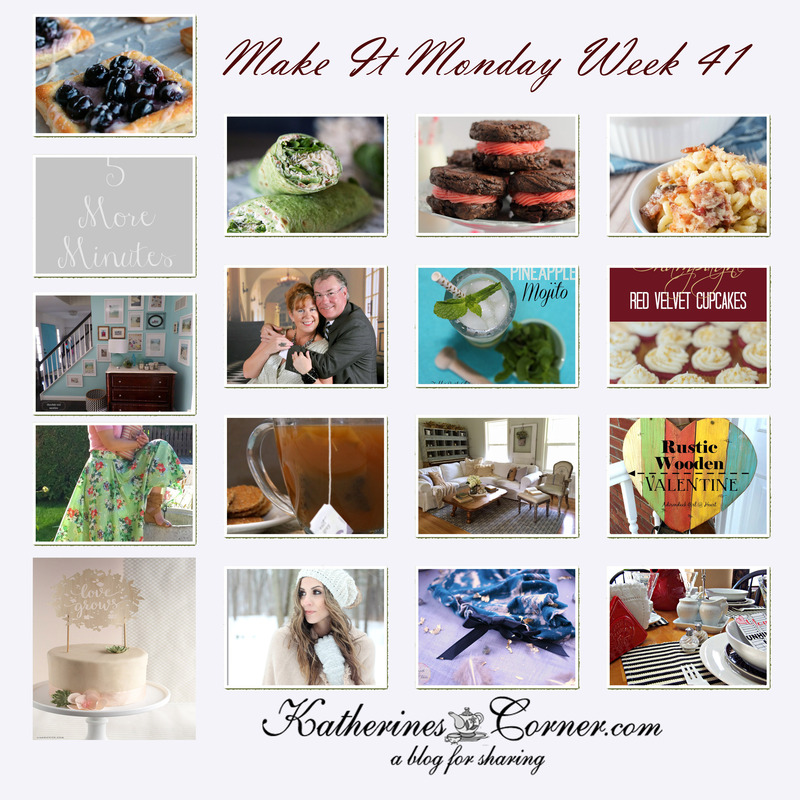 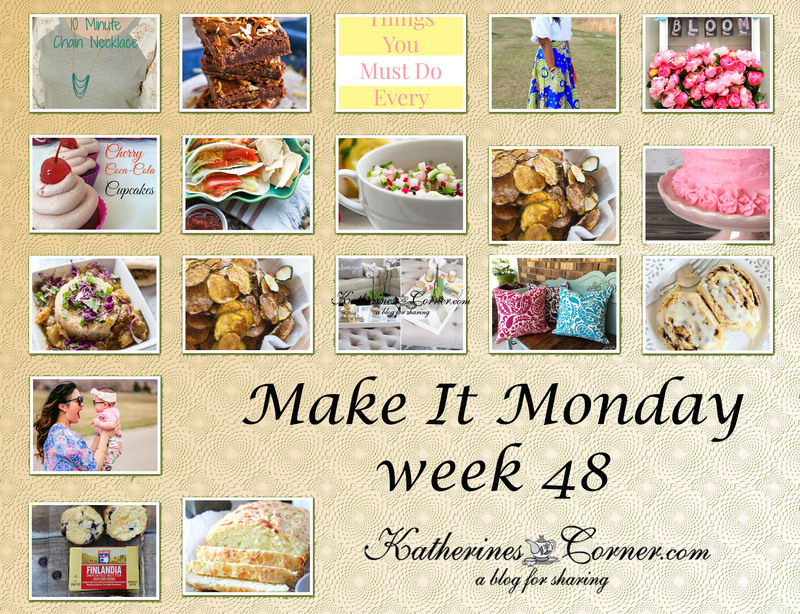 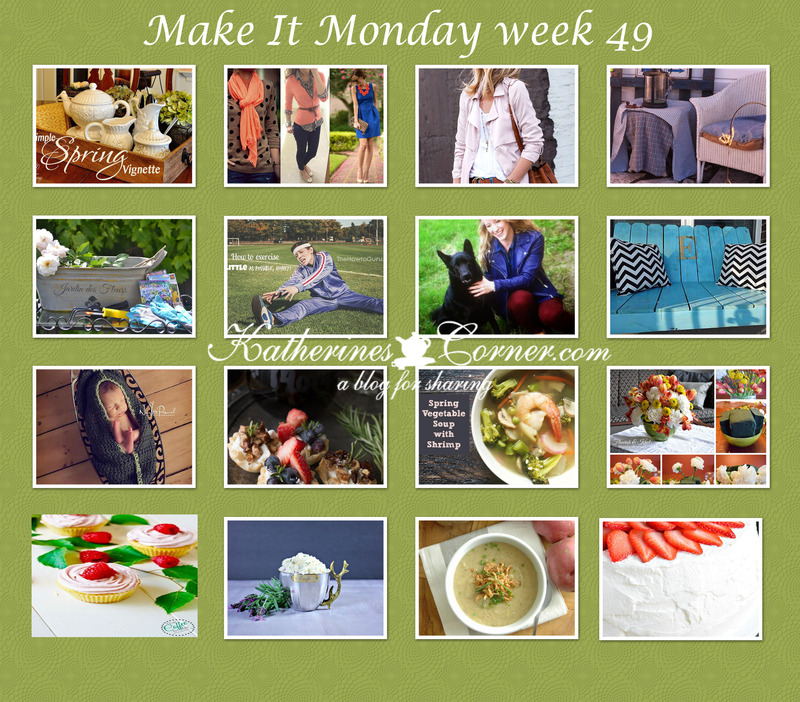 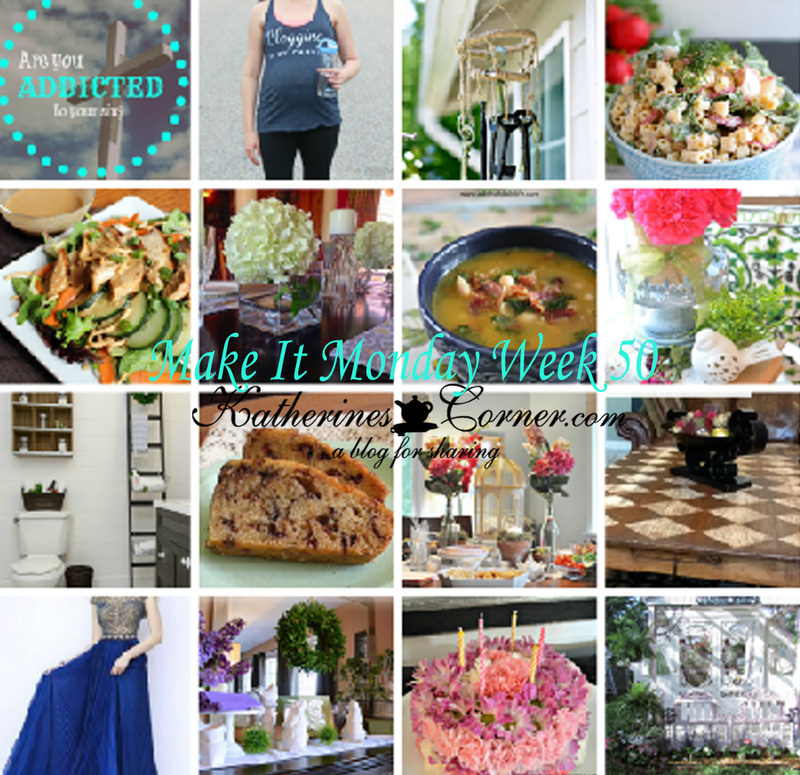 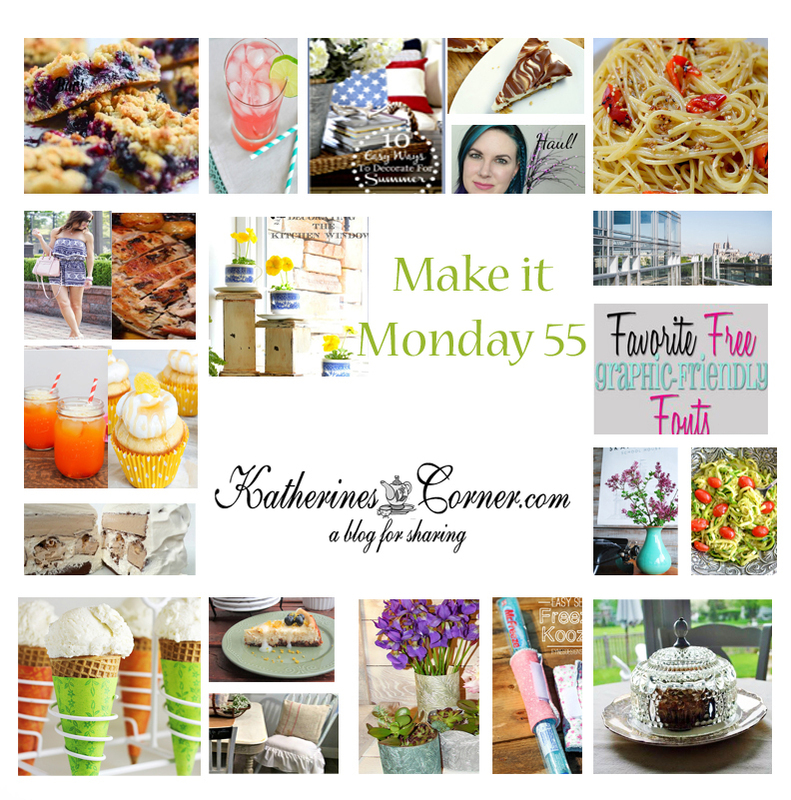 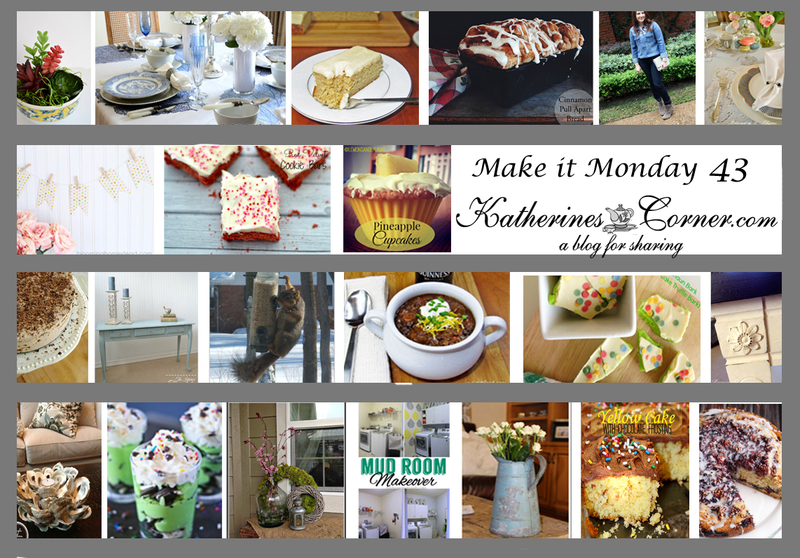 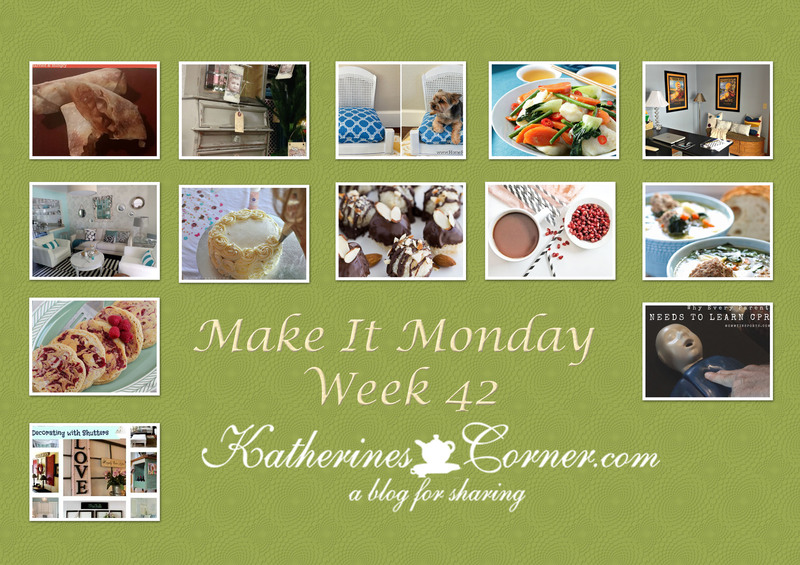 Make It Monday Week Forty It’s time for Make It Monday Week Forty! 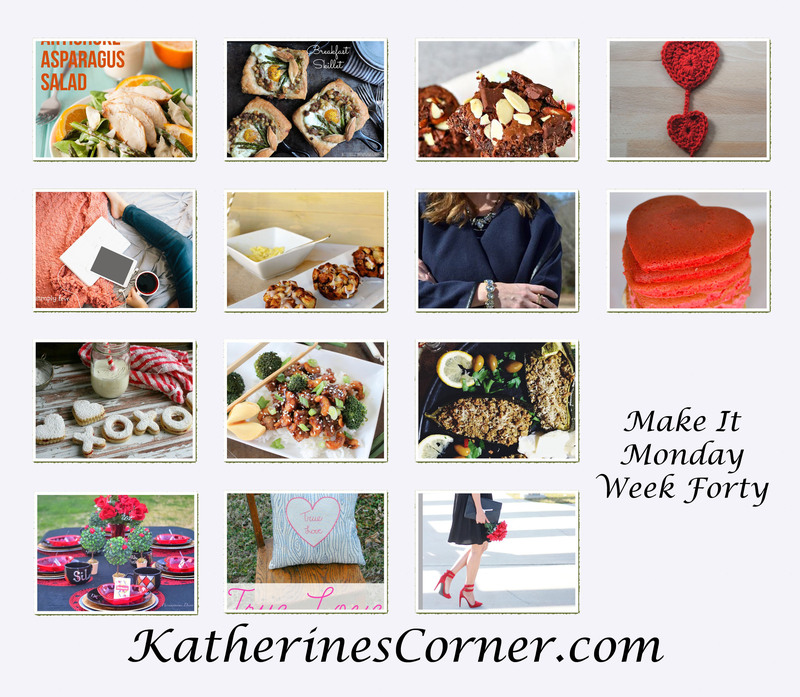 I hope everyone had a lovely weekend….